Integrated with Model View Whatever or MVW architecture, AngularJS lets you add dynamic views to their web applications. In fact, it has grown to be a capable and preferred option for creating apps and interactive application. Ease of Use â€“ It can be one of the best easiest options for working with single page applications. It has several applications like directives, auto data bindings, and filters. You would be able to optimize the codes easily. MVC Framework â€“ The platform makes use of Model View Control architecture. The architecture in itself is quite dynamic in nature. MVC should be one of the best options for client-side applications. Develop separate elements in MVC and combine them together with AngularJS. It can be used to manage the state of models. Scalability â€“ You can improve the performance of your applications by using proper scaling. There are options for both horizontal and vertical scaling. Unit testing compatibility â€“JS offers unit testing option integrated. There are several unit testing environments available for use within Node.JS. Open Source Nature â€“ It is an open source program and thus can be used for free. There isnâ€™t any need to pay for the license and you are free to use it as long as it pleases you. Let us check out the major differences between the two platforms side by side for a better understanding of either of them. A tabulated comparison chart would be helpful in making the right choice. 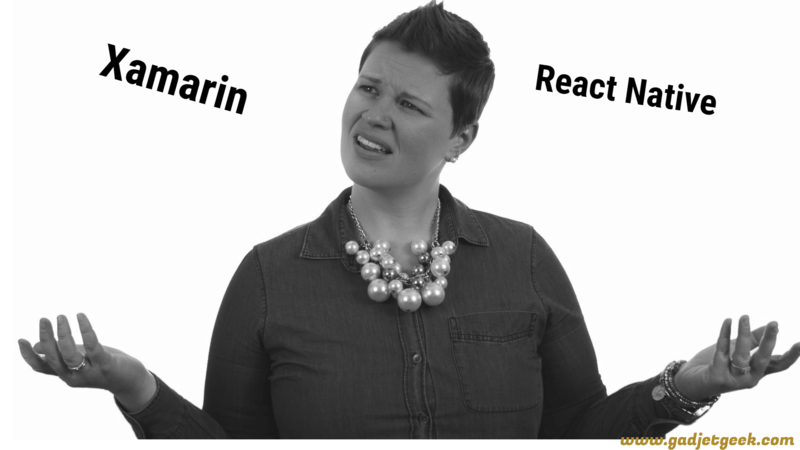 Frameworks supported It supports popular frameworks like Sails.js, Partial.js, and Express.js AngularJS itself is a framework in itself. Best for Use cases where faster functioning is needed along with better scalability It is best suited for applications that work in real time. 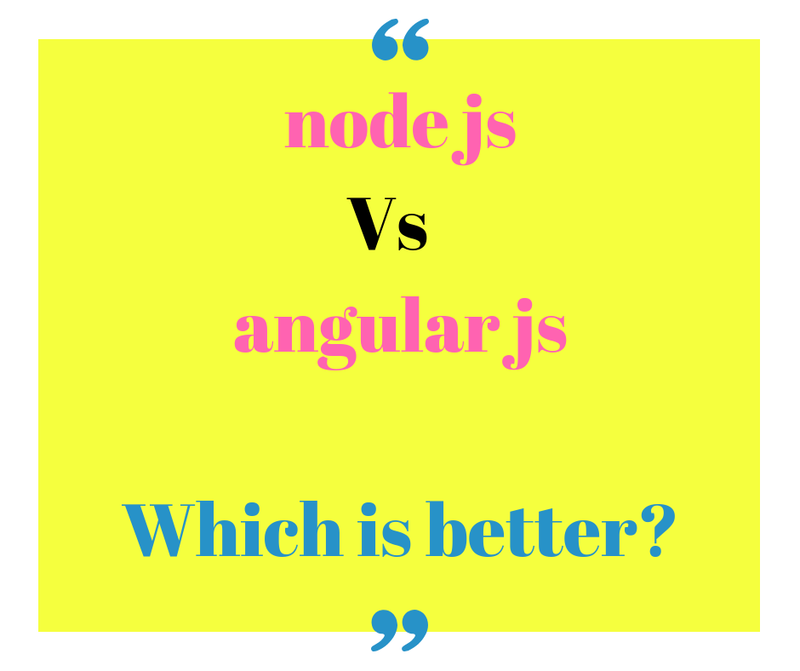 The major application area that you would be using Node.JS would be for the server side applications. AngularJS is specifically designed for client-side applications. Apart from that basic difference, both the ecosystems offer you one of the best performances and functionality. In essence, AngularJS is a client-side framework specifically used for the purpose of building highly interactive programs. The Node.JS is specifically designed for the cross-platform runtime environment. 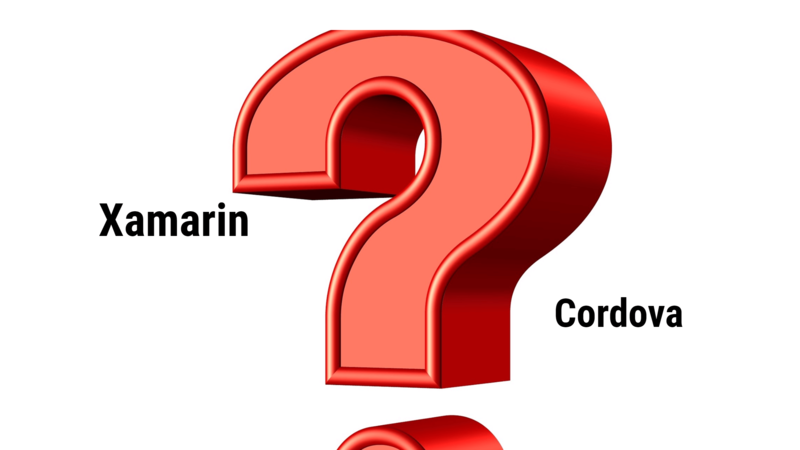 The best option would be to opt for either of them based on the exact requirements you would need. Choose the one that best reaches up to your needs and shares your thoughts with us. 4 How Do They Differ from One Another? 4.1 Which One Should You Go With? 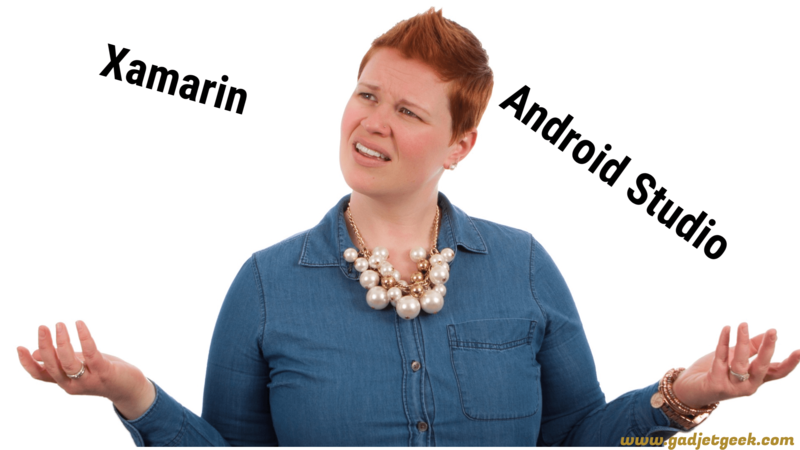 Xamarin vs Ionic Comparison For Mobile App Development Company Xamarin vs android studio 2019 comparison and Which is better ? 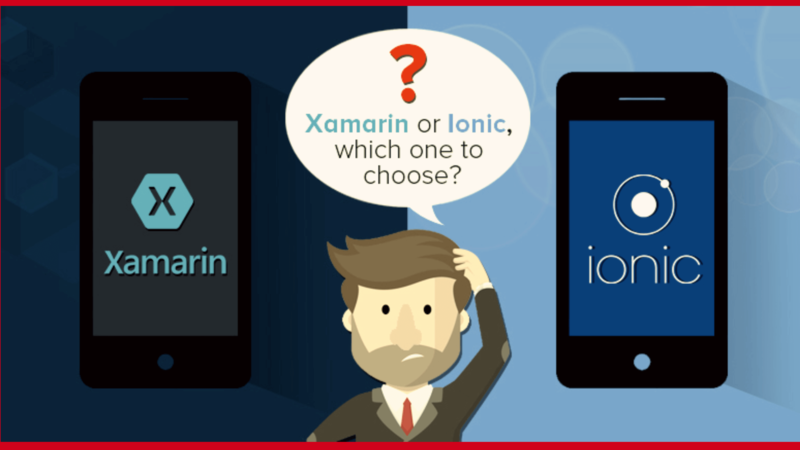 Xamarin vs React native 2019 Cross Platform App Development Company Xamarin vs Cordova 2019 Which s Good in Mobile App Development ?